Meet YALSA’s ED at Midwinter! By admin January 10, 2019 January 10, 2019 Conferences and Symposia, YALSA Info. Can you believe the 2019 Midwinter Meeting is only a few weeks away? As the new Executive Director (ED) of YALSA, I am thrilled to take part in my first Midwinter Meeting! Over the last 5 months as ED, I have traveled to cities such as Albuquerque to meet with attendees at the Joint Conference of Librarians of Color and to Salt Lake City for YALSA’s Young Adult Services Symposium and now I am prepping for my trip to Seattle this month. These gatherings provide me with the opportunity to meet with library staff who do the important day-to-day work of serving teens all around the country. This is why I am excited to share that at Midwinter, I will be holding “ED Hour,” at YALSA Booth #2609 on Saturday, January 26 from 11:00am-12:00pm and Sunday, January 27 from 10:30am-11:30am. I welcome everyone to stop and say hello. I would also love to hear any feedback you might have on YALSA’s resources and services. I greatly enjoy getting to know the enthusiasm you have for the teens you serve. Your perspective guides me in directing the organization to move forward into a positive, dynamic, diverse, inclusive, and equitable future. If you have time, please stop by the booth. I look forward to meeting with and hearing from you! At Midwinter, I’m also excited to work on YALSA’s forthcoming Strategic Plan for 2019-2021 during YALSA’s Board Meeting on Saturday, January 26, from 1:00pm-5:00pm. This is an open meeting where all are welcome to attend. Stay tuned to more forthcoming news from me, as I plan to share with you what I have learned through the process of being YALSA’s new Executive Director for the first 100 days of the job and more. Let’s build the future of teen services together! P.S. Don’t forget to check out YALSA’s 2019 Midwinter wiki page to download YALSA’s full Midwinter schedule, as well as find great local info and tips! Last Friday, the YALSA Board held its monthly informal call, and we were joined by Jonny Stax and Annette Rizzo from AdaptNation. AdaptNation is helping us create a new strategic plan to guide YALSA’s work for the next three-years. One of AdaptNation’s strengths is helping organizations integrate the principles of equity, diversity, and inclusion (EDI) into their work which is a priority of the Board. The goal of our call was to clarify scope and intent, identify processes and protocols, and answer any follow-up concerns or questions. We are all looking forward to engaging and thought-provoking conversations in Seattle! In Seattle, the Board will participate in discussions and activities that will lead to the development of draft documents, and ultimately a finalized strategic plan. Board members will spend Friday afternoon in a two-hour Board EDI training session to learn EDI-infused practices. On Saturday, Board I will be devoted to a strategic session that will include a generative discussion and ultimately lead to the development of an implementation plan for the organization. Board meetings are always open to observers – please join us in WSCC 203 on Saturday from 1:00-5:00 if you are interested in learning more about the processes we will use to develop our new strategic plan. Board II will take place from 4:00-5:00 in WSCC 203 and will be a regular business meeting. Again, observers are welcome. 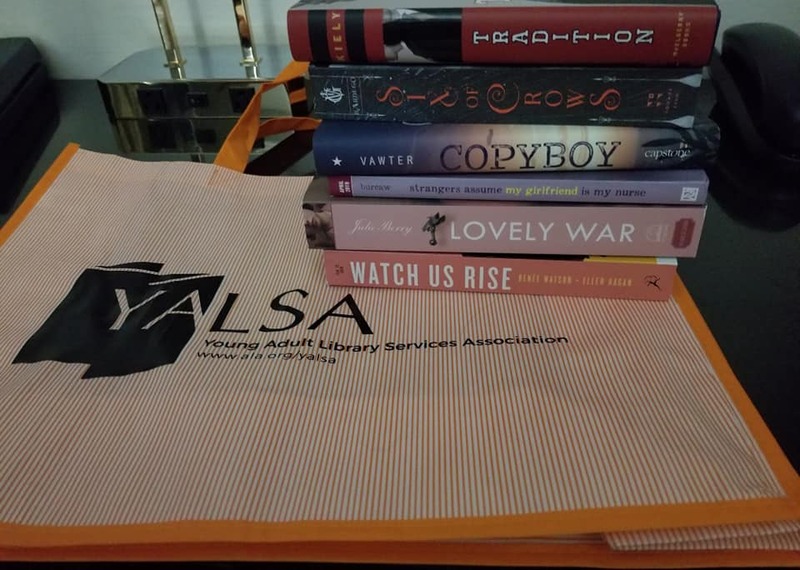 If you won’t be in Seattle, follow @yalsa for live-Tweets from the Board meetings. Also, look for regular strategic planning updates on the YALSAblog! If you have questions, please reach out to me, Crystle Martin, YALSA President, or Todd Krueger, YALSA President-Elect. This weekend, I ventured to Salt Lake City, Utah to hang out with YA librarian crowd and I was not disappointed. Why would an academic librarian want to attend a conference geared toward YA librarians? Well, because I am the Education and Teaching Librarian at my university and a large percentage of my collection supports the curriculum for future educators, including children’s and young adult literature classes. If I am honest, the main reason I registered for this symposium was the session Disability in YA: Representing All Teens. 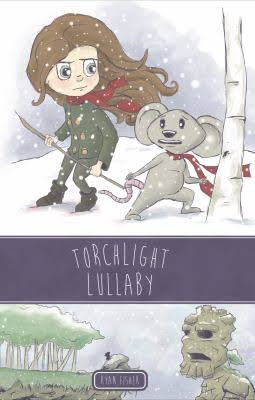 As a person with Cerebral Palsy, I have seen many books with token characters or books where the character’s disability seems to be the only interesting thing about them. After listening to this panel, I realized I was not the only one who felt this way. It was great to hear from the authors and librarians on this panel about their own experiences as people with disabilities or loved ones with disabilities. 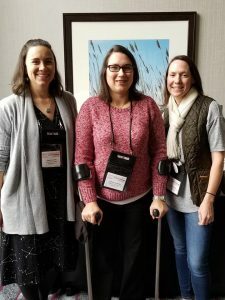 I especially related with author Leigh Burdugo when she talked about her hesitancy to begin using an assistive device, in her case a cane. In my case, a few years ago, crutches. I am excited to explore the world she created in Six of Crows and just as thrilled to see librarians across the country tackle the subject of disability with their teens. I also liked hearing from Karen Keys, Coordinator of Young Adult Services in Brooklyn, NY in her session Later Literacy: Engaging Teens in Books and Stories. She argued for the need to focus on teen literacy as much as we do early literacy and I agree! I believe that literacy at all stages and reading helps students develop students’ ability to think critically—something that we all need for “adulting” in general, not to mention academic coursework. So many students come to college unprepared to use these necessary skills. More emphasis on teen literacy and reading broadly can only help. I loved the practical tips in this session for including teens in readers’ advisory. I can see this translating easily to the student workers in my library. I also appreciated Karen’s slightly sarcastic sense of humor, which definitely kept the audience engaged. I loved her statement: “Read, read anything, everything counts, read whatever you like.” It is definitely a mantra to live by. No post about the YALSA Symposium would be complete without mentioning the craziness that is Book Blitz. This is the librarian equivalent of Black Friday. A few hundred librarians with four tickets each, twenty-seven top YA authors–a book signing free for all. Being a first-time attendee with limited luggage space, I found my four books and got out of there! I traded my tickets for signed books from Shane Burcaw, Julie Berry, Brenden Keily, and Vince Vawter, and who doesn’t love meeting authors? I came away with something useful from each session I attended. For me, the most fun at the symposium were the dine-around dinners. It was simple to sign up and be able to go out with a group. I want to be more involved with YALSA and this gave me a chance to informally network. I met a few people that I hope will become good friends. Since most of the day was spent in sessions, I liked being able to explore the local restaurant options in the evenings. By the way, if you are ever in Salt Lake, I recommend Café Molise—the Crème Brule is amazing! 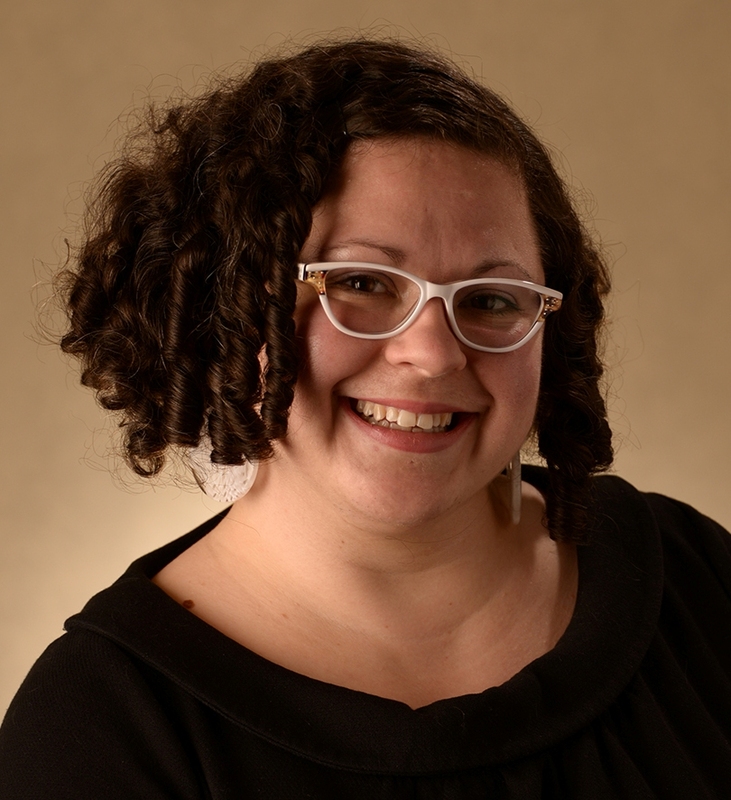 Rebecca Weber is an Assistant Professor of the Education and Teaching Library at Oklahoma State University in Stillwater, Oklahoma.